This program explores the history of the bridges our region has come to rely on to cross the Ohio River. Bridges are essential in our daily lives. 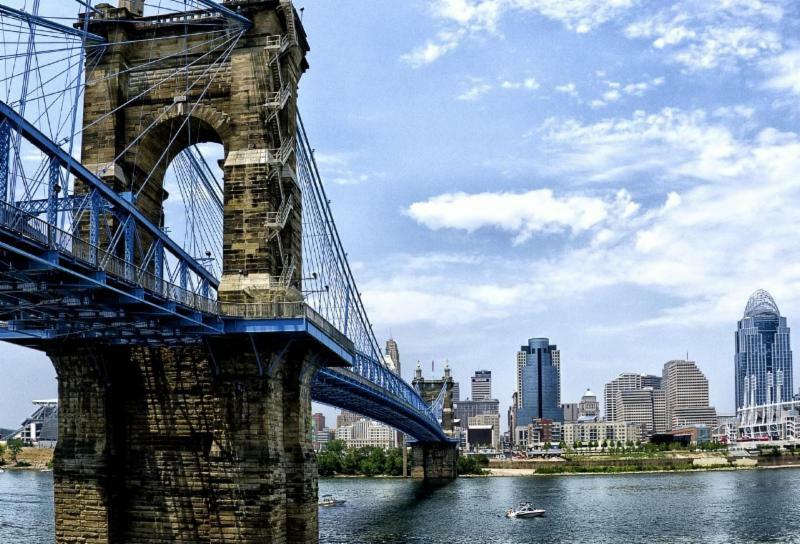 Starting with the John A. Roebling Suspension Bridge and going through the possible replacement of the Brent Spence Bridge, this program explores the history of the bridges our region has come to rely on to cross the Ohio River.